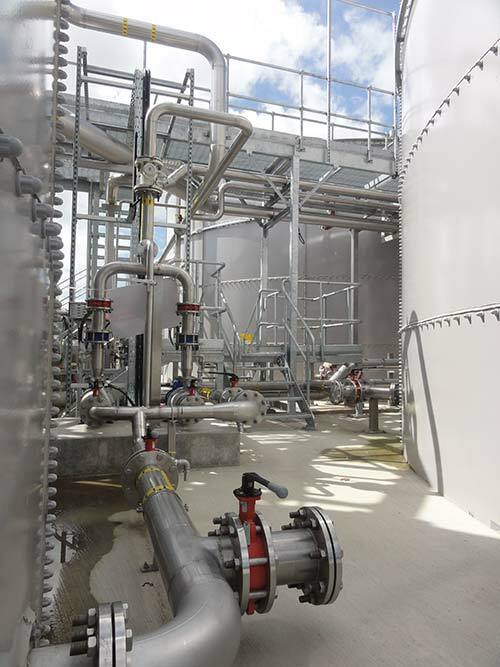 Following the establishment of a new bio-pharmaceutical manufacturing facility by Regeneron Ireland in County Limerick, Ward & Burke delivered a turnkey solution including all civil, process and MEICA works or the effluent treatment plant. This was in order to balance, preliminary treat and control the discharge of effluent to the municipal sewers. All process and utility effluent generated at the facility was required to be treated and discharged in compliance with the site’s proposed Industrial Emissions Activities (IEA) licence conditions. This challenging project was successfully delivered by Ward & Burke safely, on time, within budget and to the agreed performance specifications. The completion has facilitated the commencement of production and ensured future development and employment in one of Ireland’s major business hubs.